I know that you’re probably all like, “come on, more Big Ship stuff? Where them tapes at, Holmes?” But you better cool it, mister, because there are many more updates to be had. 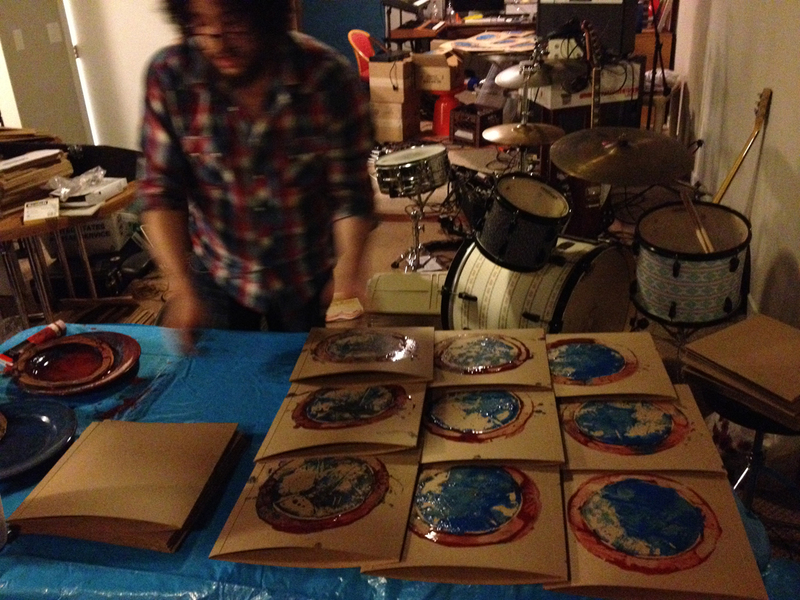 Also mosey onto our store page to pre-order the LP or CD. Exciting Announcements about The Big Ship!! 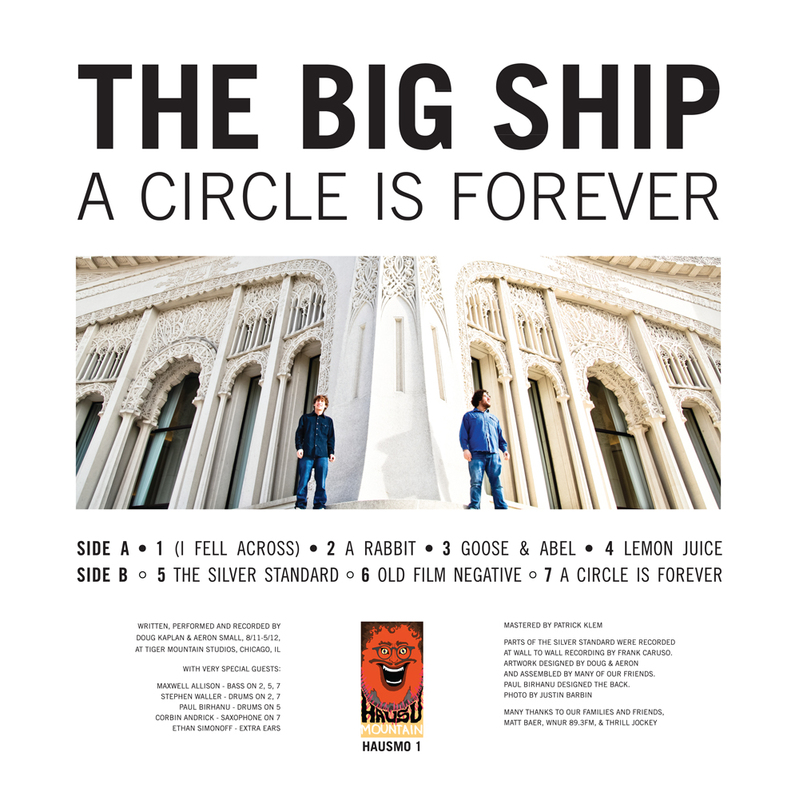 The band’s debut album A Circle Is Forever comes into the world on March 26th on LP & CD!! The choice of which size disc to grip – 12 inches of analog or 4.75 inches of digital – is yours and yours alone. Both are available for Preorder in our e-shoppe! Either way, we know you won’t regret this sacred act of #commerce and we love you for supporting this project!! Thank You !! Hope to see you guys on the road! !